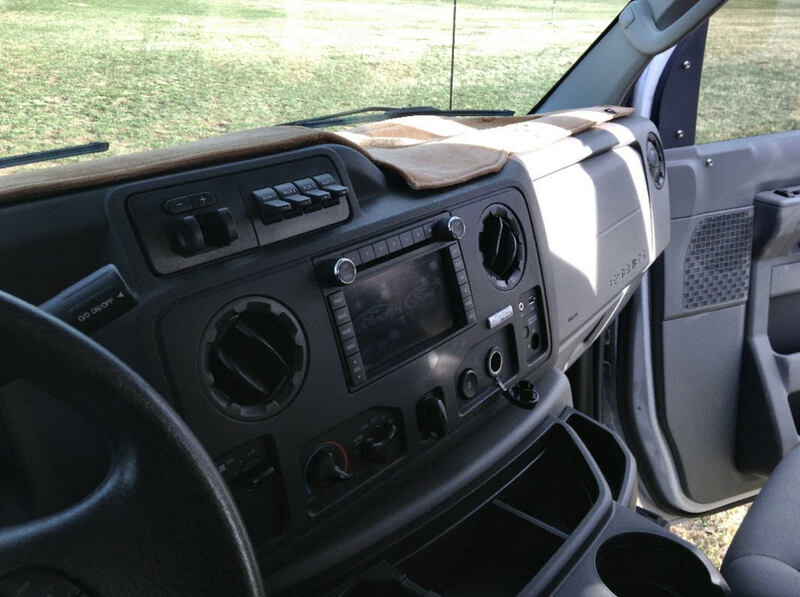 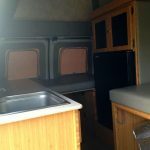 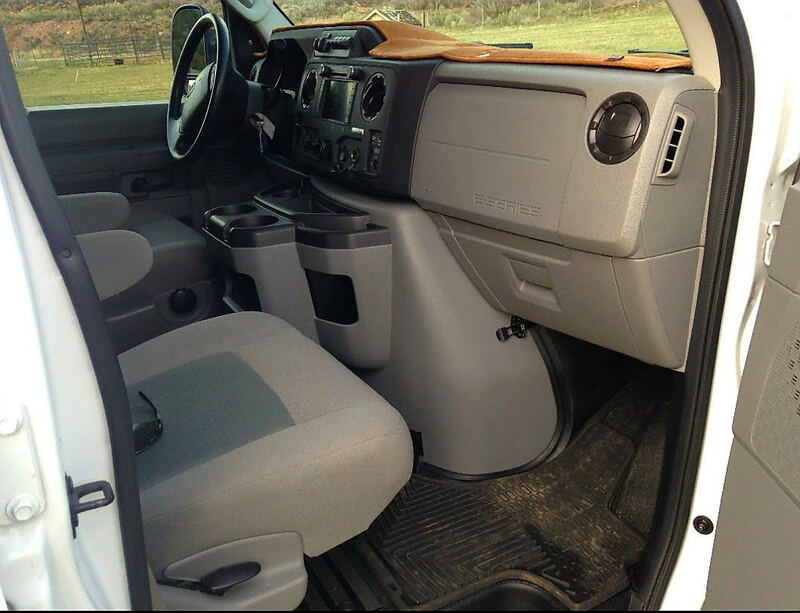 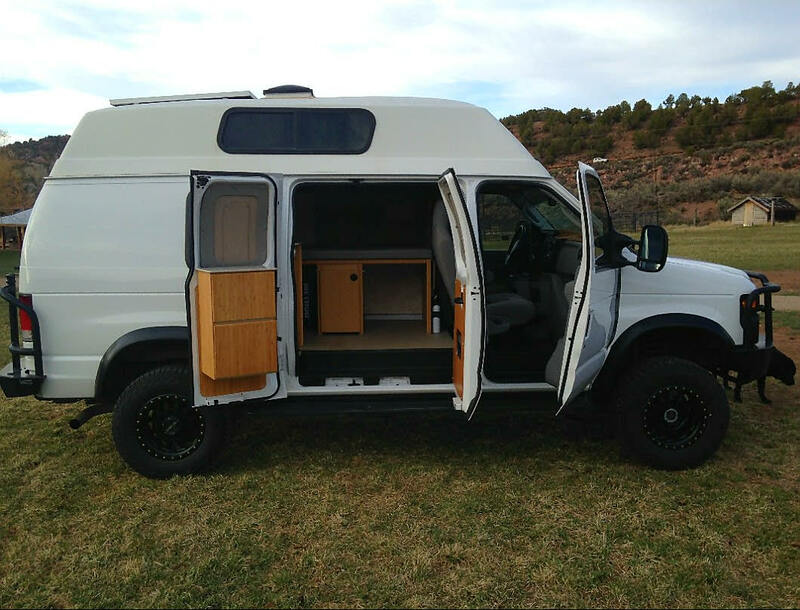 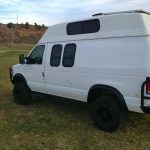 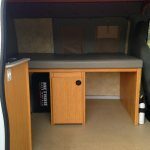 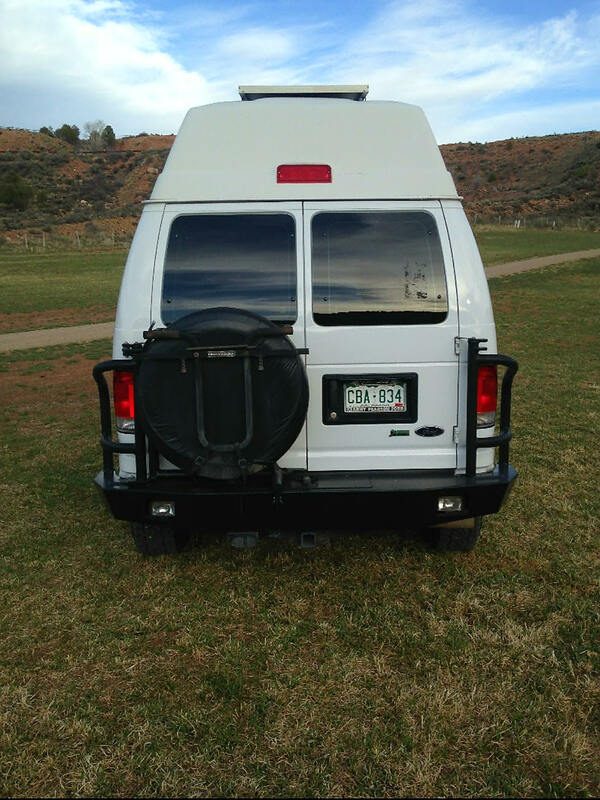 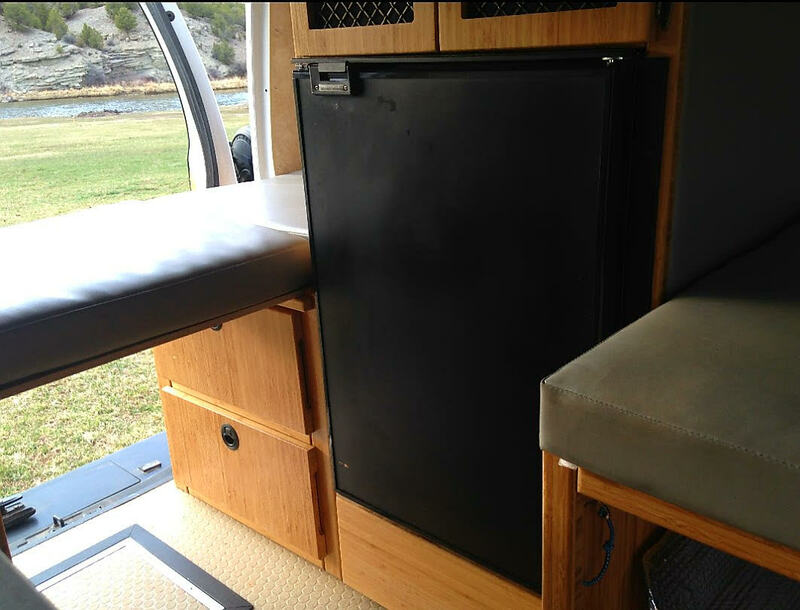 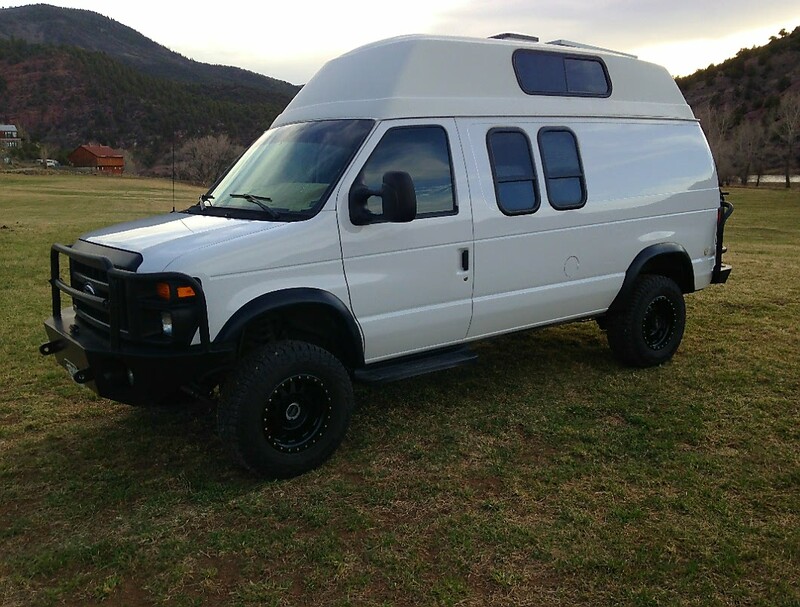 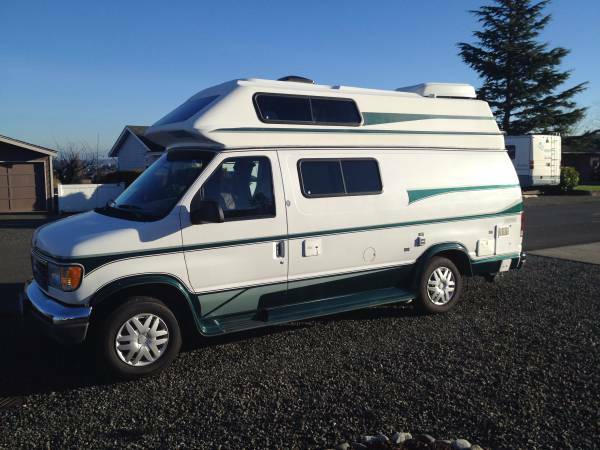 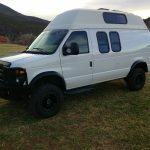 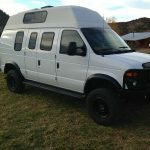 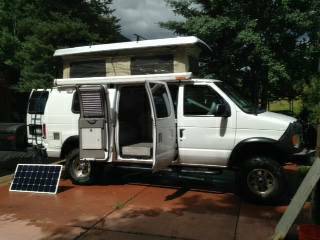 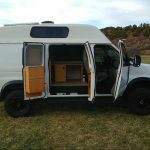 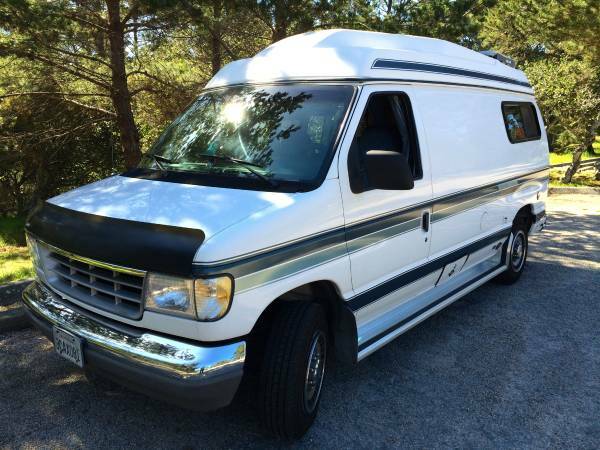 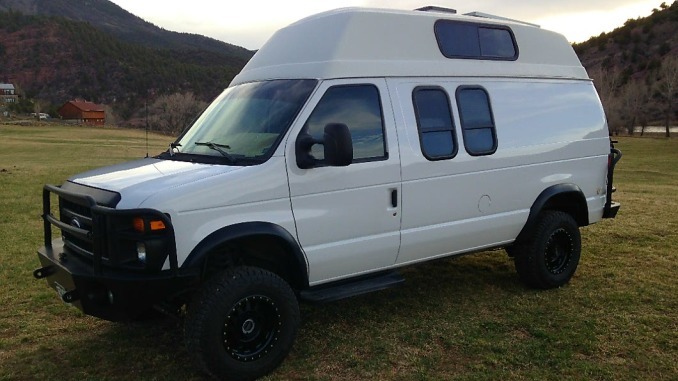 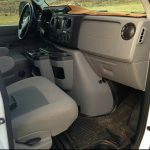 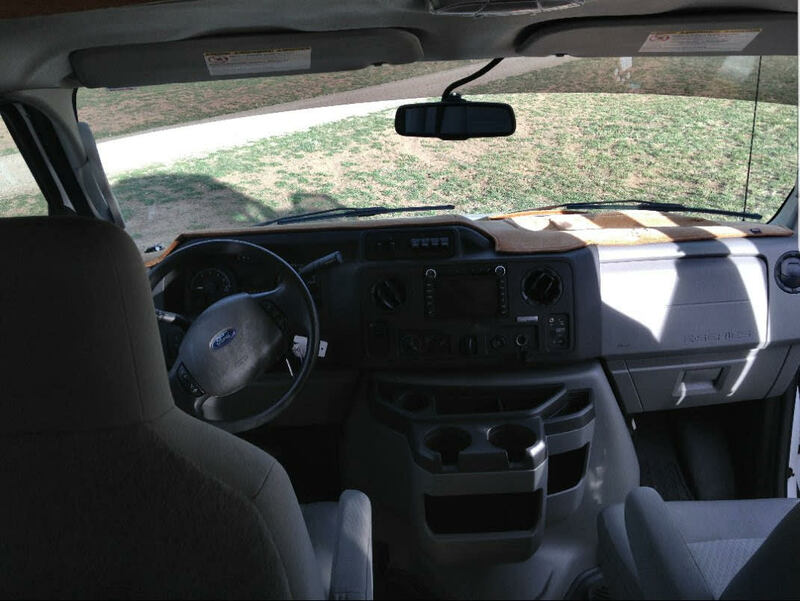 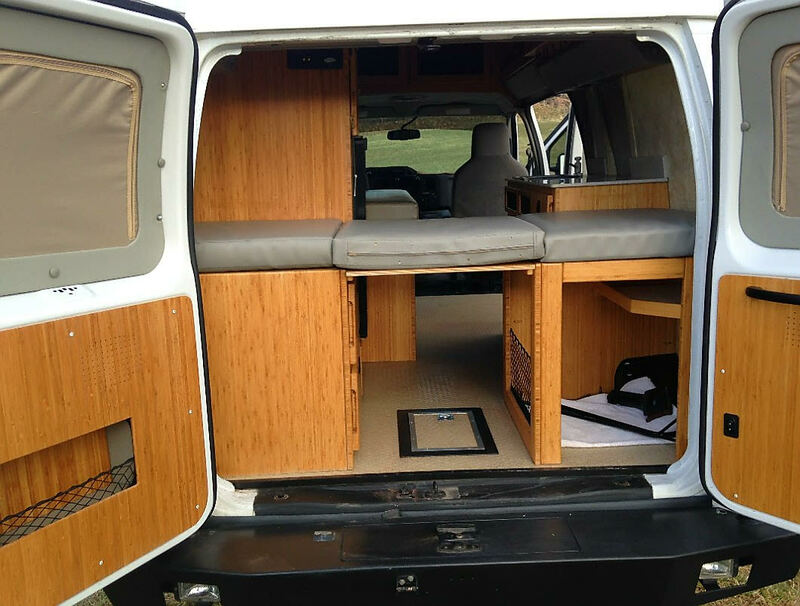 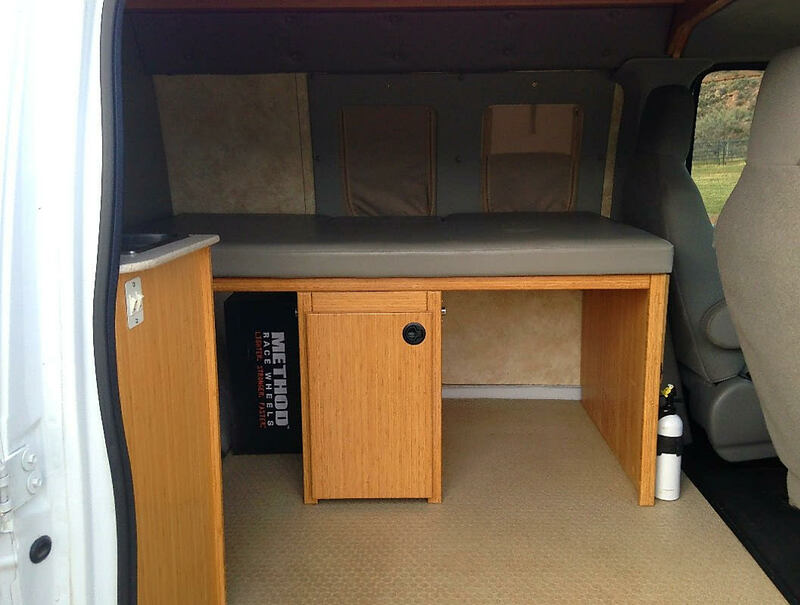 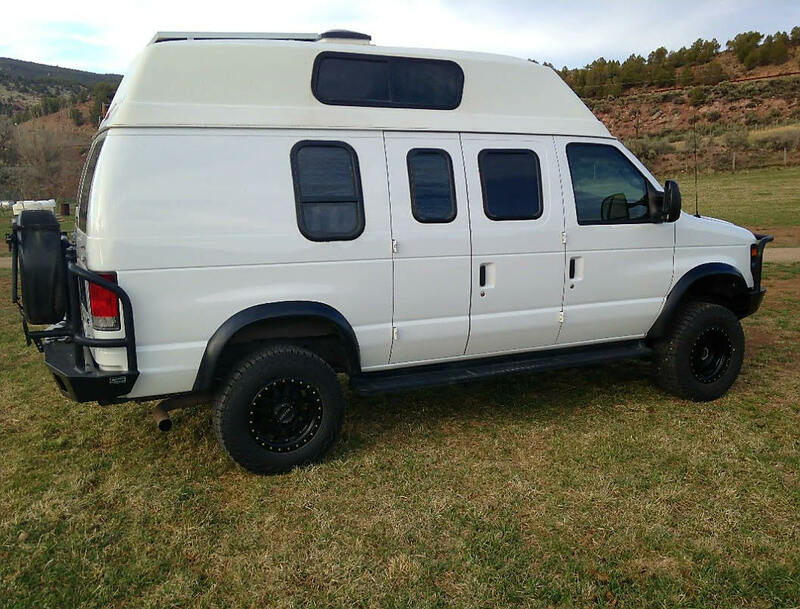 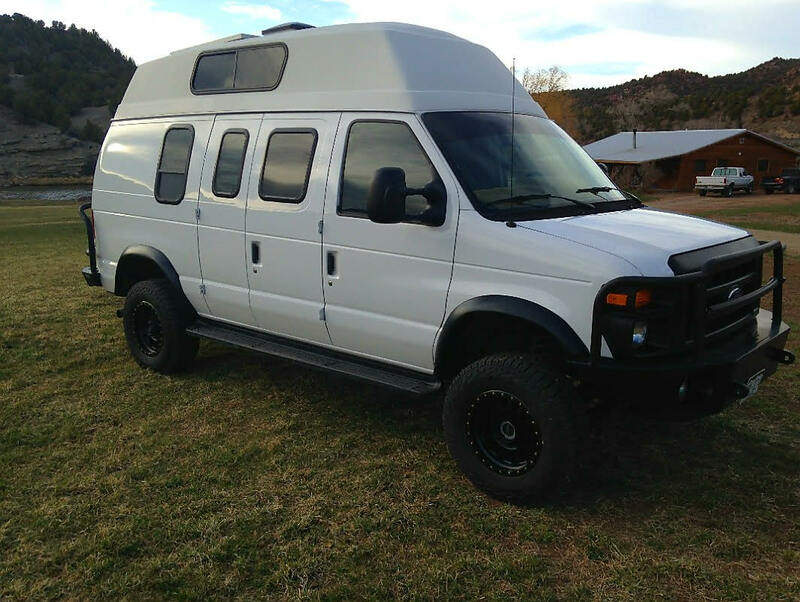 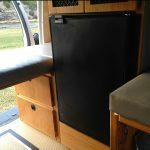 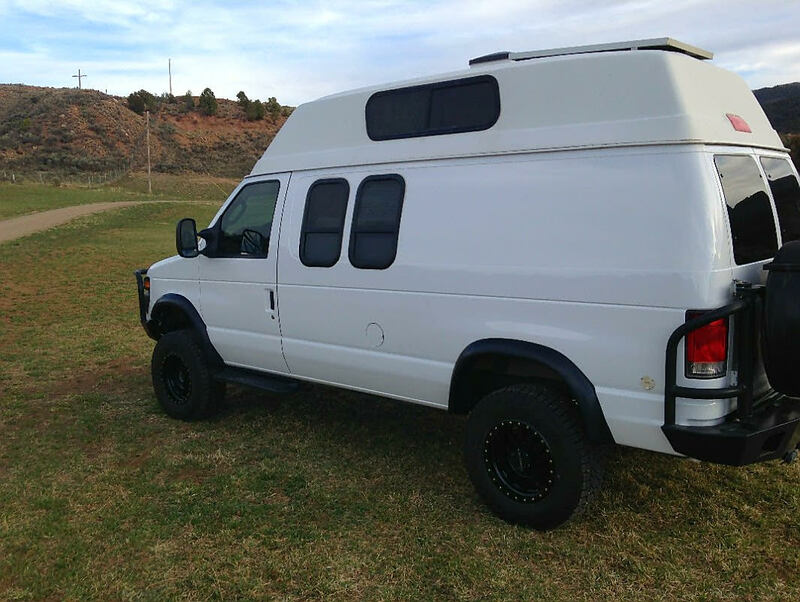 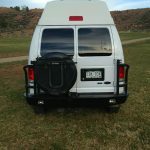 This 2014 E250 Econoline Recreational camper van is one of a kind, perfect for the outdoors. 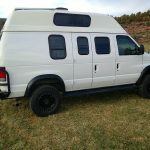 Total purchase including upgrades over $100,000. 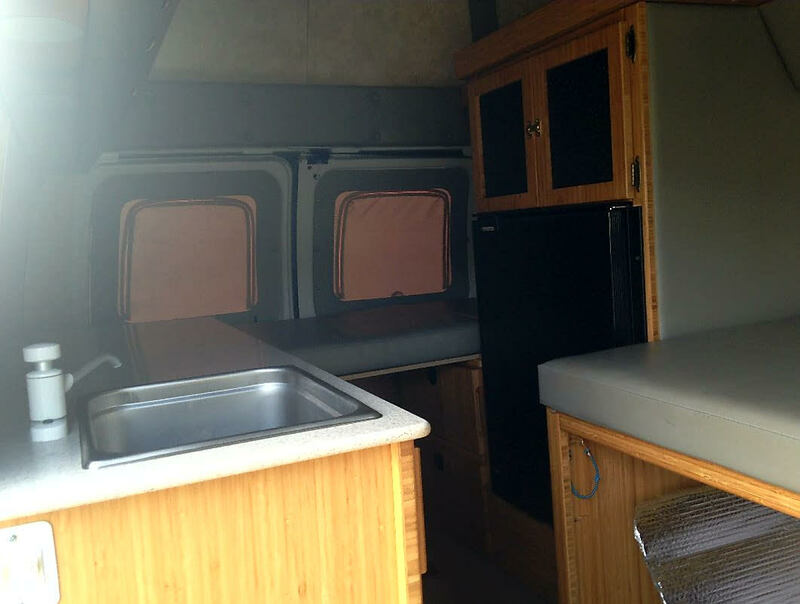 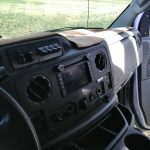 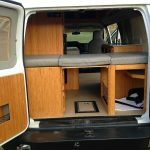 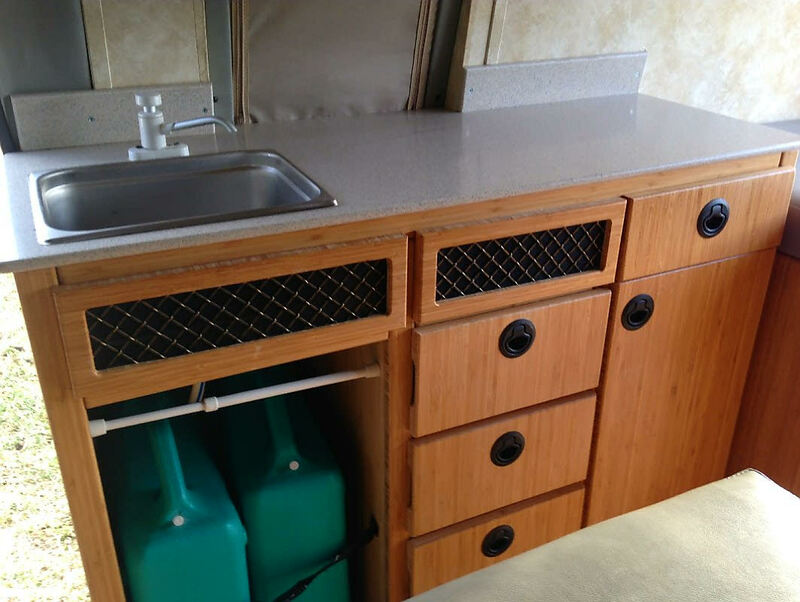 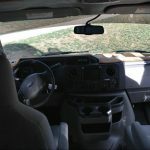 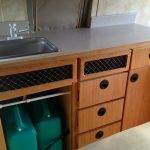 Some basic features on the inside include custom bamboo cabinetry throughout, refrigerator, 2 beds, sink, Cold A/C, Navigation, CD player, power outlets, power windows, cruise control, 2 key fobs, back up camera, microsoft sync, Trailer tow package, extra heavy duty225 amp alt, dual batteries, integrated trailer brake control etc. 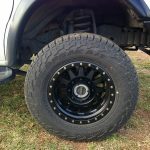 F-350 front drive steer axle with 3.55, 3.73, or 4.10 axle ratio and transfer case new venture 271. 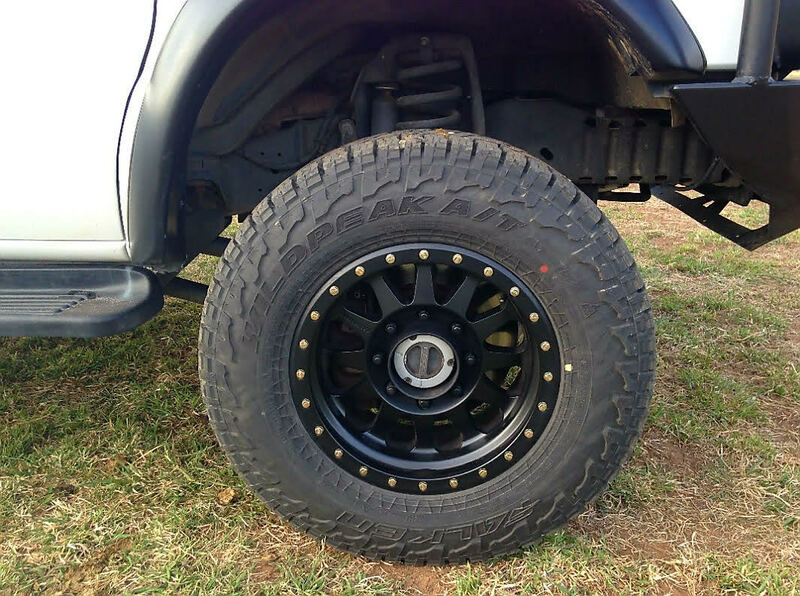 4 point torque arm with track bar suspension, drive shafts front and rear, indicator light for front axle engagement.